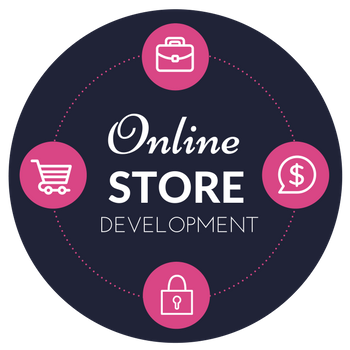 Our team of experienced eCommerce specialists can help you achieve online sales with custom-designed solutions to fit your business needs. 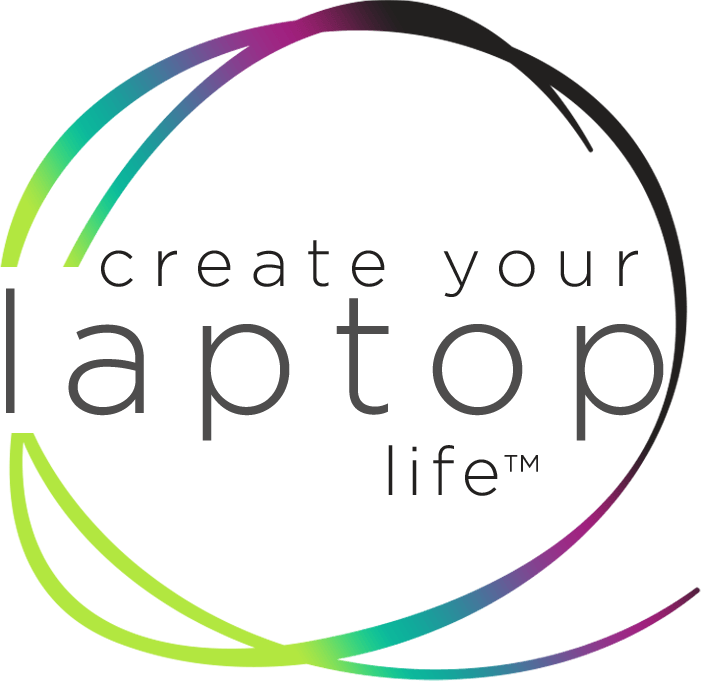 We’ll find the package that’s right for you and provide the tools, training and support to take your online business to the next level. Looking for a web design, SEO or online marketing company in Vancouver? Look no further. Trust NavaWeb to get the job done, right, on-time and on-budget!